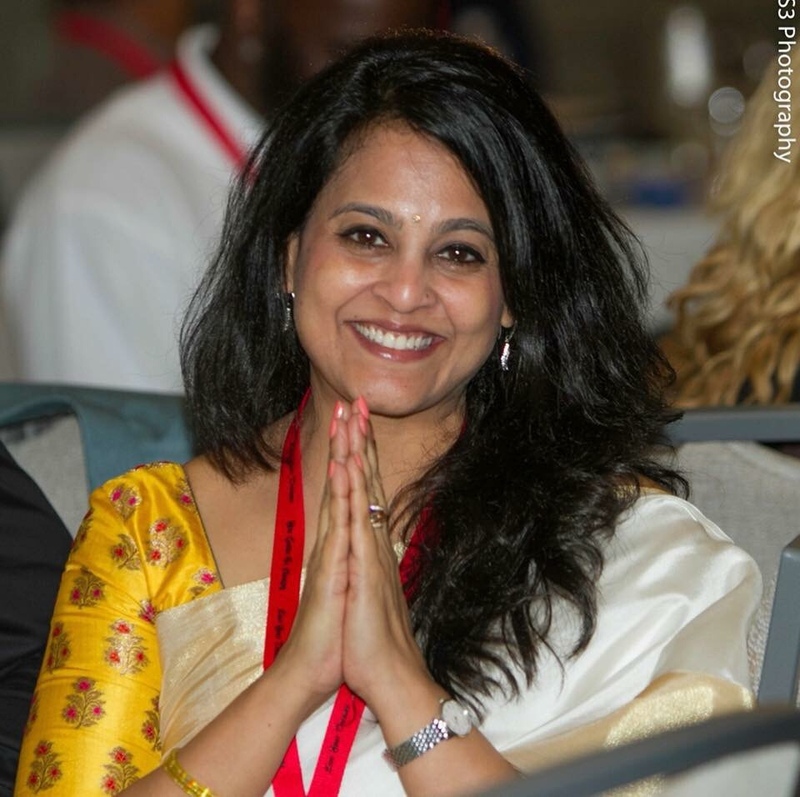 Shradha is a Les Brown Certified Coach, Speaker and Trainer, the first founding member from India to join the Les Brown Maximum Achievement Team, also chosen by the Les Brown Institute to be their first International Ambassador. She has been selected consecutively to go Live With Les on stage being one of the top few from all across the world. She has been invited repeatedly as a special guest to be on the Air Live on KYND 15 20 am, Houston Radio Channel to join Les Brown for his Monday Motivational Hour show. She has translated a passage titled The Harvard Creed in Hindi for John-Leslie Brown’s bestselling and award winning book The Harvard Effect. Neither being born in a remote village, nor being deprived of even touching books to read and write for over 13 years held her back from Living Her Dreams! This entry was posted in GS3 Education, GS3 News on July 4, 2018 by Georgio Sabino III.